CBD oil is a derivative of hemp, which is part of the Cannabis sativa plant. Unlike marijuana, CBD oil and other hemp products are extremely low in the psychoactive compound tetrahydrocannabinol (THC), which produces the altered state or “high” typically associated with marijuana use. Due to its low THC component and the fact that it’s derived from industrial hemp, CBD oil and other hemp-based products can be legally purchased in all 50 states. CBD oil works by interacting with the endocannabinoid receptors, which are located throughout the central and peripheral nervous system. Its use may help regulate symptoms such as pain, anxiety, nausea, epilepsy, cancer, and age-related osteoarthritis. CBD oil for pets is generally administered orally, although some topical treatments are available. It is imperative when administering CBD oil to a pet, that the correct dosage is used. This is the only way to ensure that the pet receives the benefits of CBD oil and not the psychoactive side effects that can result from giving too much and indicate THC toxicity. Aside from the risk of THC toxicity, there are very few (if any) other side effects, and no known drug interactions. Growing interest in the use of CBD oil has spurred several studies on the use of CBD oil in pets for pain management. In February of this year, the Cornell University College of Veterinary Medicine published the results of its study, which found dramatic improvement in geriatric dogs given CBD oil for management of osteoarthritis pain when compared to geriatric dogs in the study that did not receive it. Anecdotal feedback from pet owners and animal clinics participating in the study provided additional evidence of improved pain levels and quality of life in the dogs treated with CBD oil. Cornell has now expanded the study to look at use of CBD oil on pain in cats. Our very own Colorado State University Veterinary Teaching Hospital is also conducting research on the use of CBD oil for pain and epilepsy in pets, but the results are not yet available. Always consult with one of our veterinarians prior to using CBD products or any other medication, supplement, or remedy on your pet. We can work with you to determine the risks and benefits, proper dosage amounts, and help you find a reputable brand and dispensary. 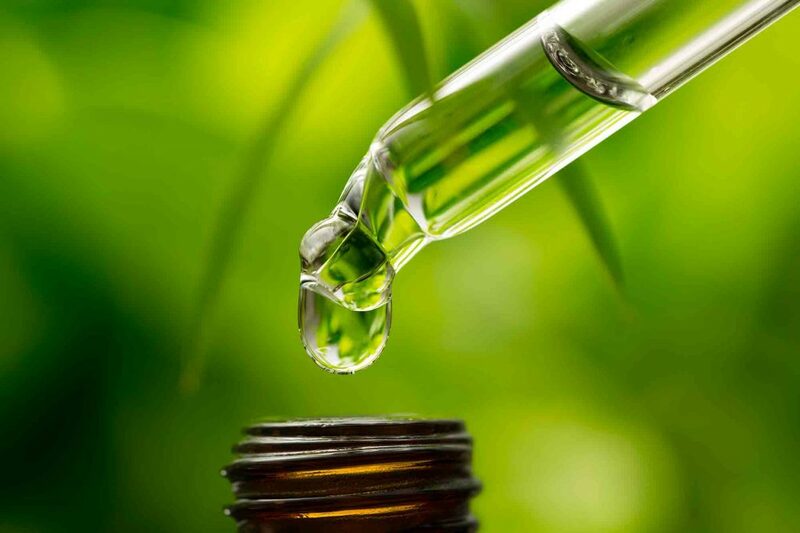 FDA testing has revealed that some brands of CBD oil actually contain very little CBD, so it is important to check with us first when seeking a reliable source. As always, we are happy to answer your questions and address your pet’s needs — just call us or ask us the next time you stop by.